The Nora Salon: 2Y20M is June 9th! The next gathering of our monthly reading series, The Nora Salon, is Friday, June 9th. an informal reading of excerpts from Catherine Castellani’s play: 2Y20M. 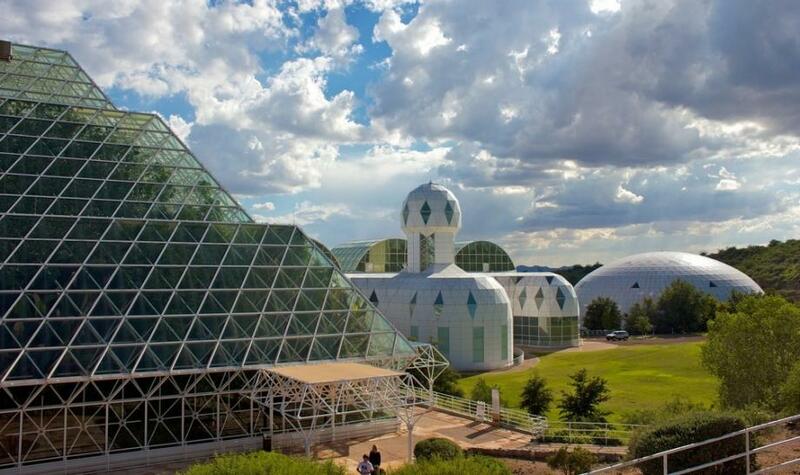 In 1991, a crew of eight were sealed into Biosphere 2 to conduct the largest closed-system experiment ever devised or attempted. Two years and twenty minutes later they emerged: skinny, triumphant, controversial, celebrated, and maligned. This is one story of their before, during, and after and what it meant for conducting science on a grand scale. June’s Salon is currently FULL. For this salon, we will be casting several roles from the crowd! Let us know if you’re interested in reading when you RSVP.